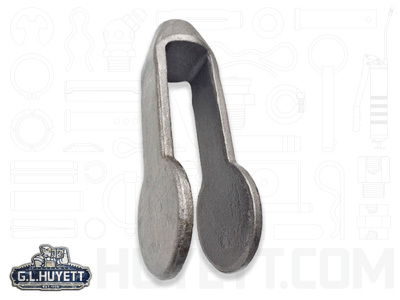 Forged carbon steel Clevis Ends (also known as Yoke Ends) feature a tapped and threaded end for easy installation on threaded rod and provide a high strength solution for loads in demanding environments. 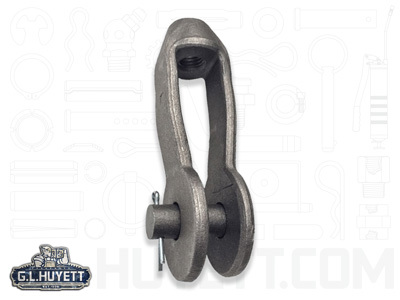 A clevis pin connection allows for quick and easy connection or removal of levers, hooks, chain, rope or other linkage components. 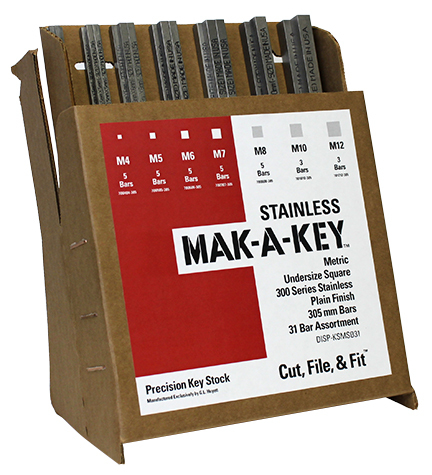 Untapped blanks are also available.